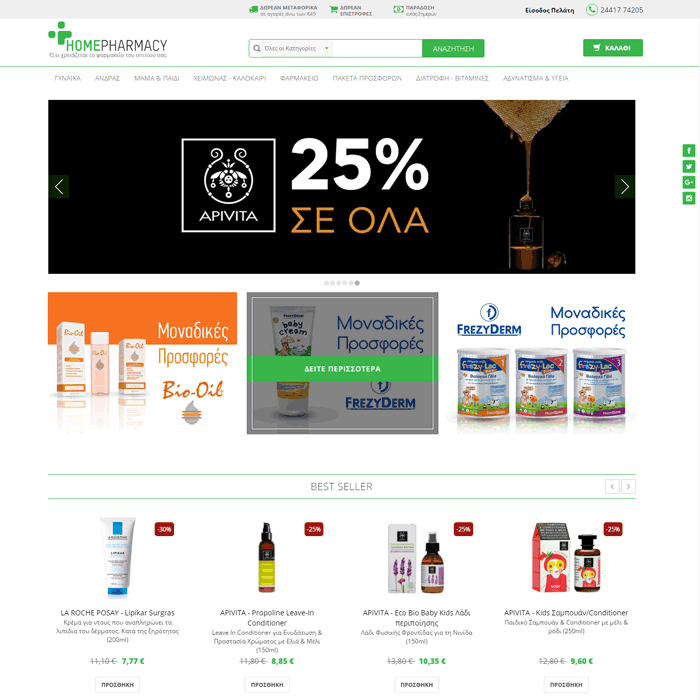 It is not just one more online pharmacy shop. Homepharmacy has more than 5k product codes ready for sale. Converge undertook the implementation in Magneto while we provided the whole design of the eshop. 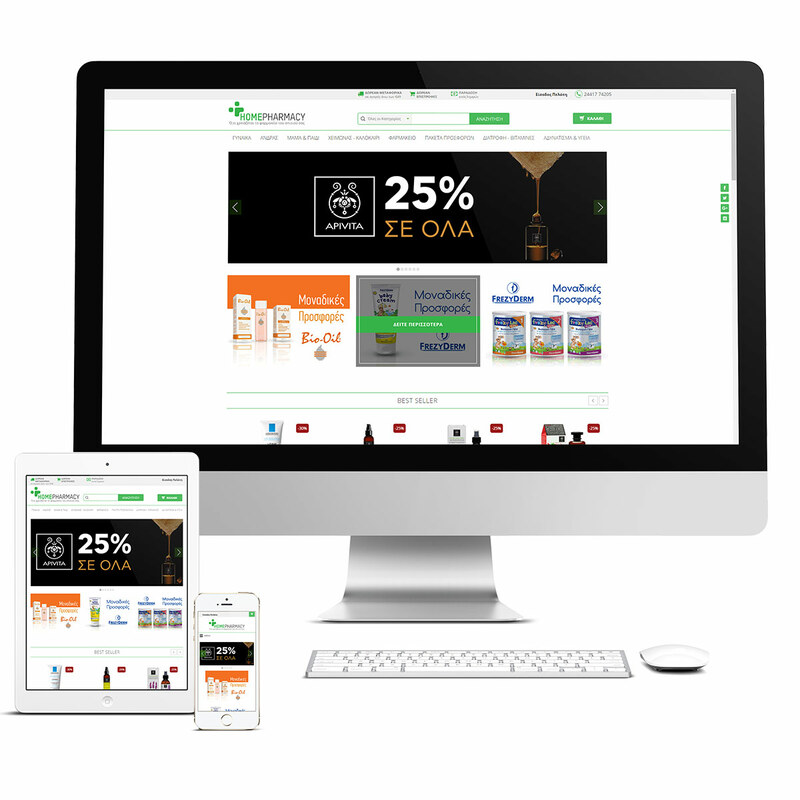 Thanks to its responsive design your purchases are made easier than ever.